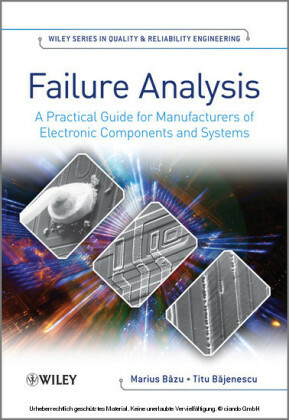 Failure analysis is the preferred method to investigate product or process reliability and to ensure optimum performance of electrical components and systems. 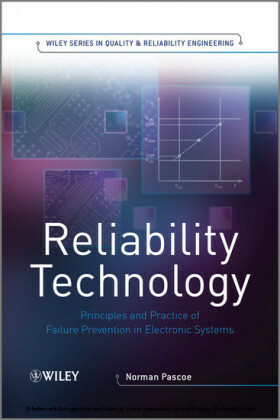 The physics-of-failure approach is the only internationally accepted solution for continuously improving the reliability of materials, devices and processes. The models have been developed from the physical and chemical phenomena that are responsible for degradation or failure of electronic components and materials and now replace popular distribution models for failure mechanisms such as Weibull or lognormal. 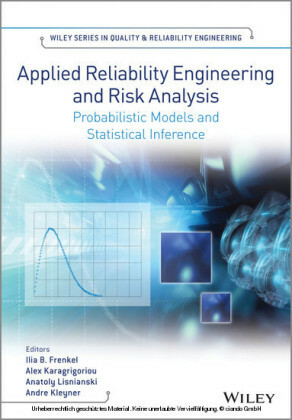 Reliability engineers need practical orientation around the complex procedures involved in failure analysis. 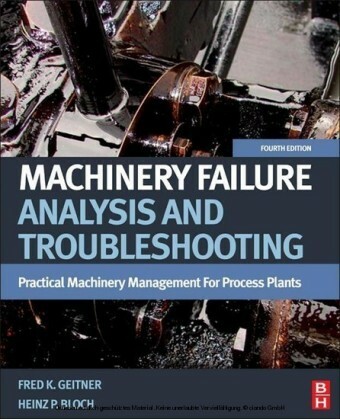 This guide acts as a tool for all advanced techniques, their benefits and vital aspects of their use in a reliability programme. Using twelve complex case studies, the authors explain why failure analysis should be used with electronic components, when implementation is appropriate and methods for its successful use. Inside you will find detailed coverage on: a synergistic approach to failure modes and mechanisms, along with reliability physics and the failure analysis of materials, emphasizing the vital importance of cooperation between a product development team involved the reasons why failure analysis is an important tool for improving yield and reliability by corrective actions the design stage, highlighting the 'concurrent engineering' approach and DfR (Design for Reliability) failure analysis during fabrication, covering reliability monitoring, process monitors and package reliability reliability resting after fabrication, including reliability assessment at this stage and corrective actions a large variety of methods, such as electrical methods, thermal methods, optical methods, electron microscopy, mechanical methods, X-Ray methods, spectroscopic, acoustical, and laser methods new challenges in reliability testing, such as its use in microsystems and nanostructures This practical yet comprehensive reference is useful for manufacturers and engineers involved in the design, fabrication and testing of electronic components, devices, ICs and electronic systems, as well as for users of components in complex systems wanting to discover the roots of the reliability flaws for their products.